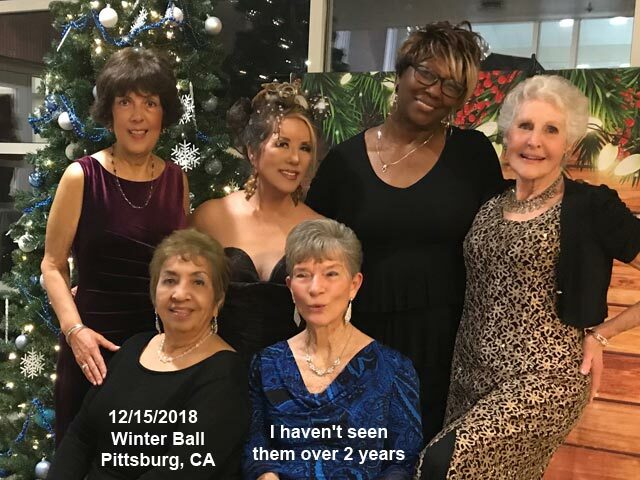 12/15/18: Winter Ball. So happy to see and chat with my old friends. They look good!!! We are fabulous seniors.